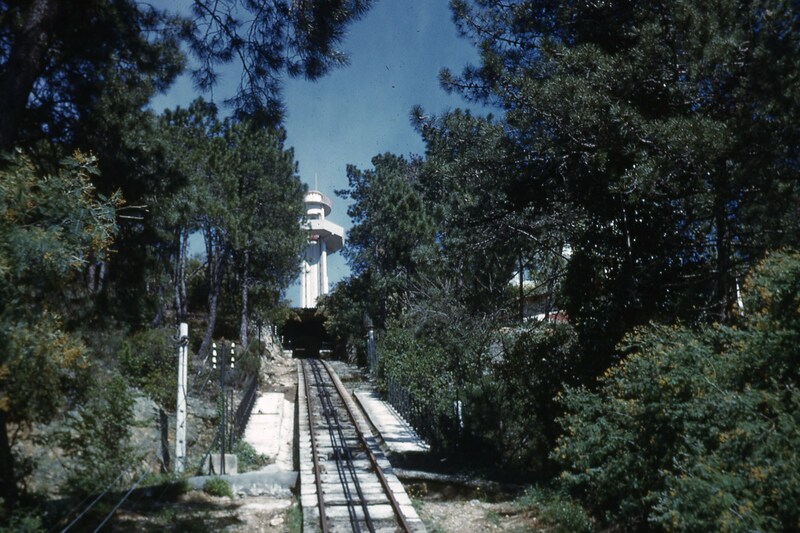 This was an 850 metre-long funicular providing access to ‘Super-Cannes’ from the town of Cannes. It was opened in 1928 and closed in 1966. Much of the infrastructure is still in place in the early 21st Century. Super-Cannes is within the district of La Californie. It is a residential area of Cannes. The construction of a funicular was initiated by Société immobilière de Paris et du Littoral. It was designed by the Italian company ‘Societe Ceretti et Tanfani’ and the construction engineer was E. Jaulin. The contractor for the work was Dyle and Bacalan. 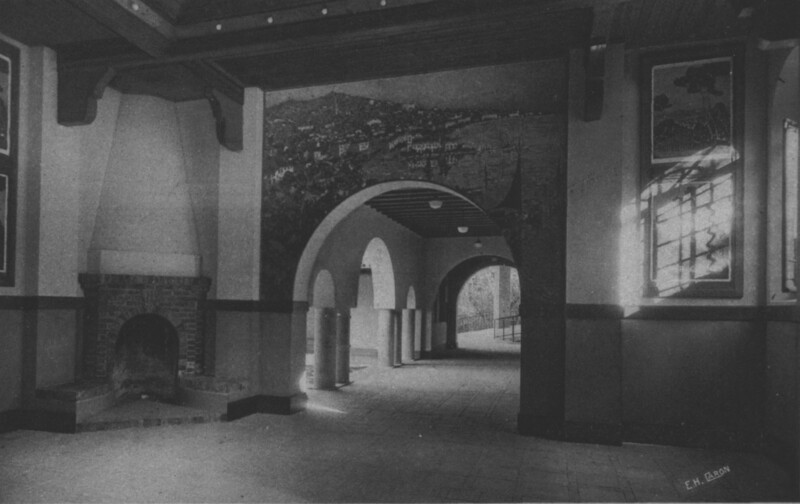 Construction work took place between 1925 and 1928. The funicular line rose 850m from its lower station on Avenue Val Vert, through the Valley of Les Gabres. 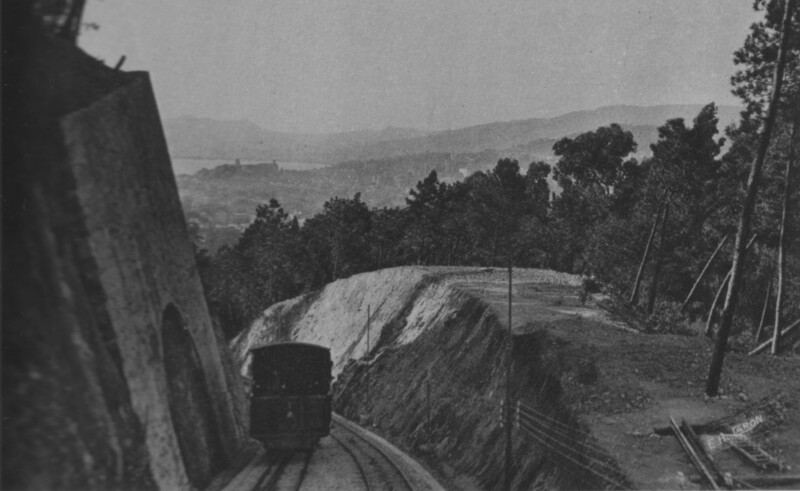 It crossed a series of roads on sloping bridges before reaching the higher station adjacent to the Observation Tower in Super Cannes on Avenue de la Gare-du-Funiculaire. 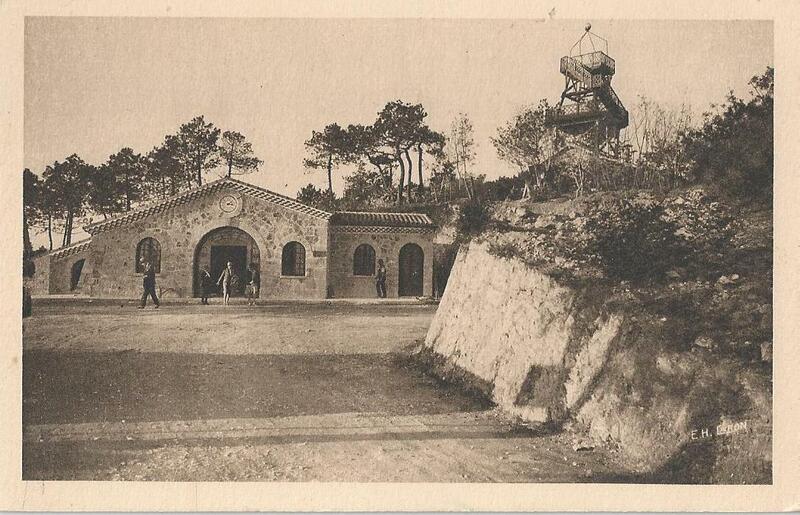 The funicular was completed in January 1928 and opened by André Capron , Mayor of Cannes and Yves Le Trocquer , Minister of Transport on 27th January 1928. 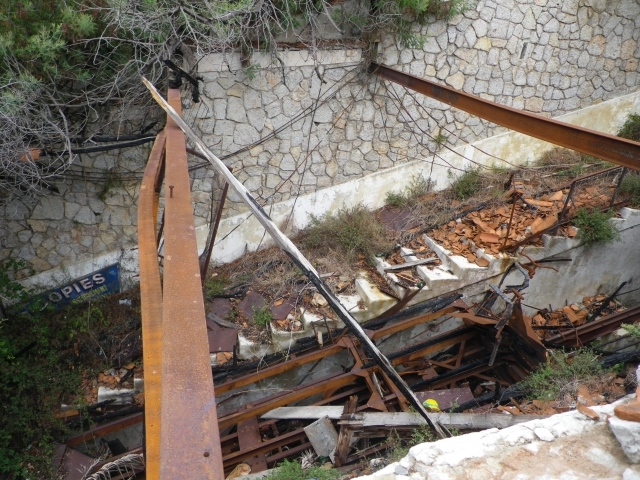 As a result of the construction of the funicular there was a rapid development of properties on the hill. The view across the Baie de Cannes was, and is, spectacular. 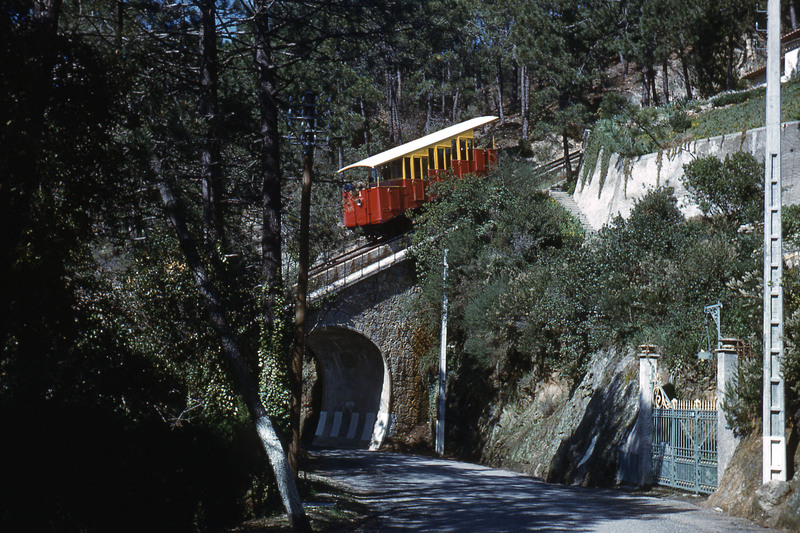 The funicular was on a steep grade, in a length of just 850m the funicular climbed to an altitude of 233m. There was one passing point at midpoint on the climb. 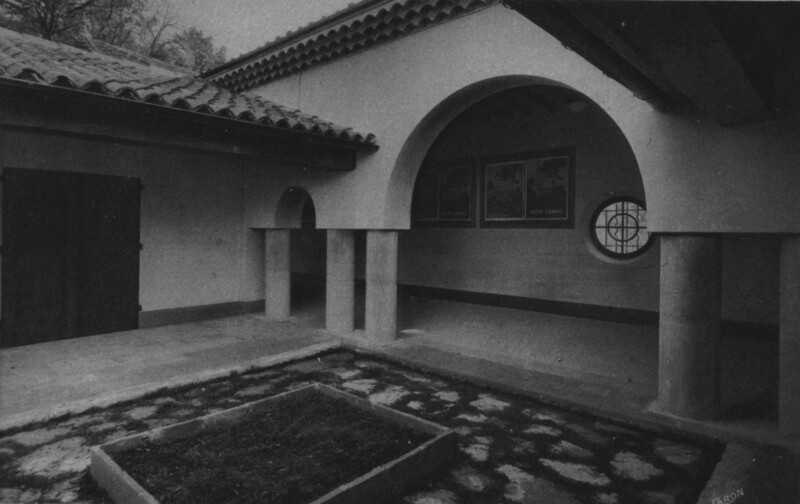 The top station is shown below along with the wooden observatory refered to below. At the top of the funicular there was a planned housing estate which initially was predominantly reliant on the funicular for access. 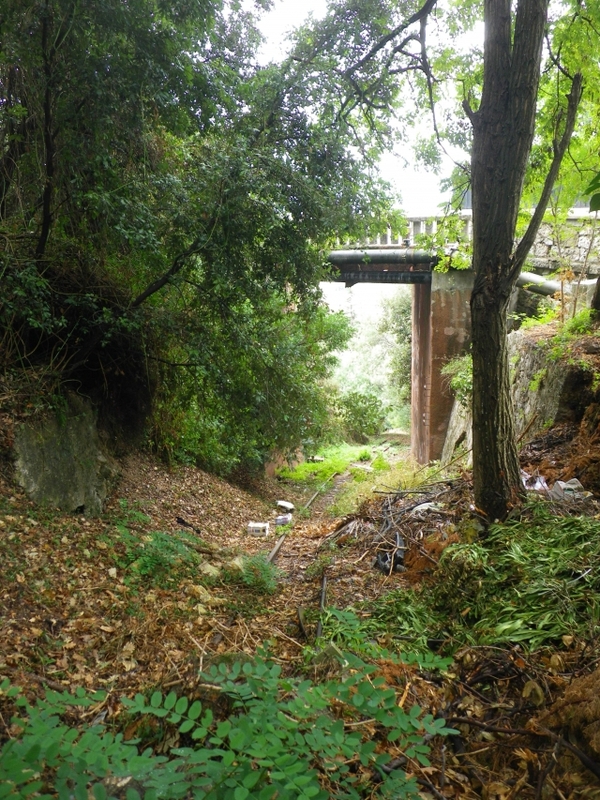 156 hectares were set aside for the project and the developers provided roads and other infrastructure as well as constructing the funicular railway. The infrastructure to be provided included a 9 metre wide road of approximately 4km in length; 7km of secondary roads; a tea room, hotel and gazebo along with luxury shops. 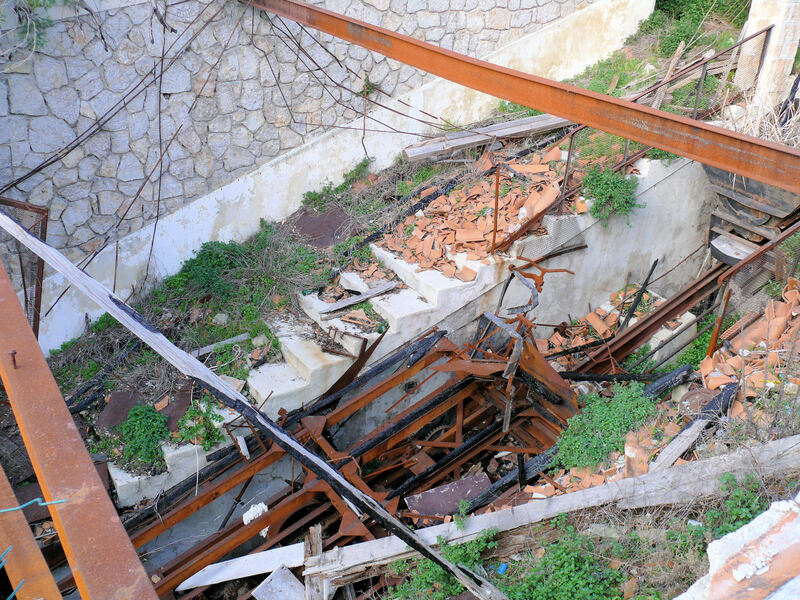 The picture below shows the view point at the top of the funicular before major development had taken place. 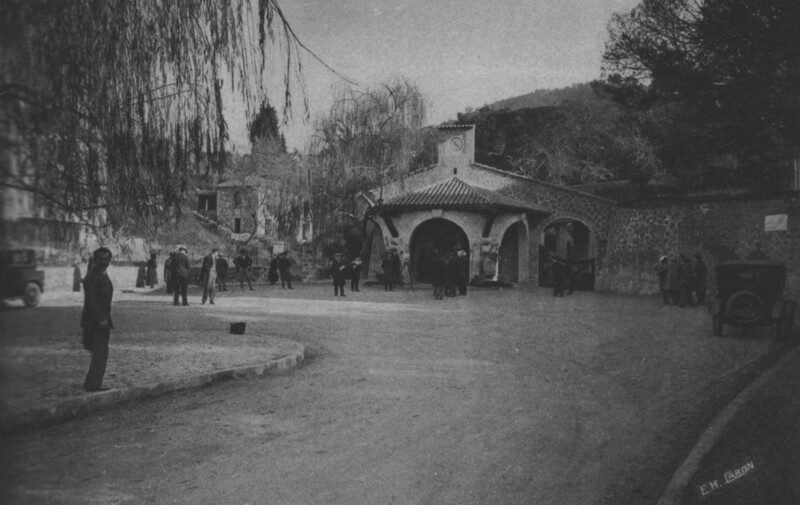 A first square wooden observatory as erected in 1925. The project, however, hit financial difficulties, the large hotel was never built. The planned road works were interrupted and the land was sold on in 1931. 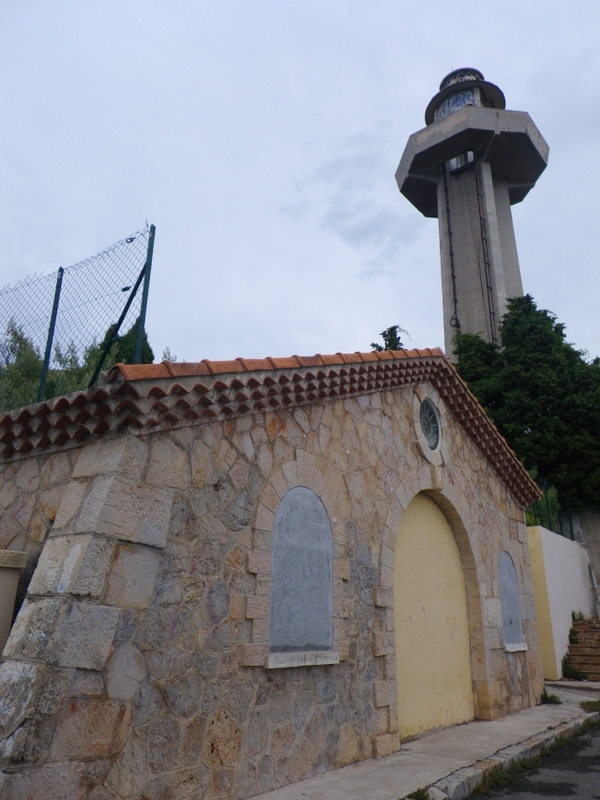 1939 saw the construction of a panoramic restaurant on the site of the planned hotel and a cylindrical reinforced concrete tower replaced the wooden observatory in 1953. 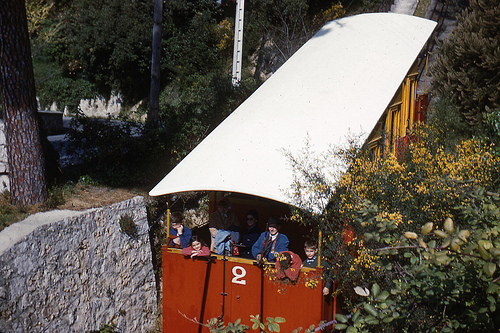 With developing road transport, the funicular began to loose money. Passenger numbers decreased and essential safety work could not be afforded. 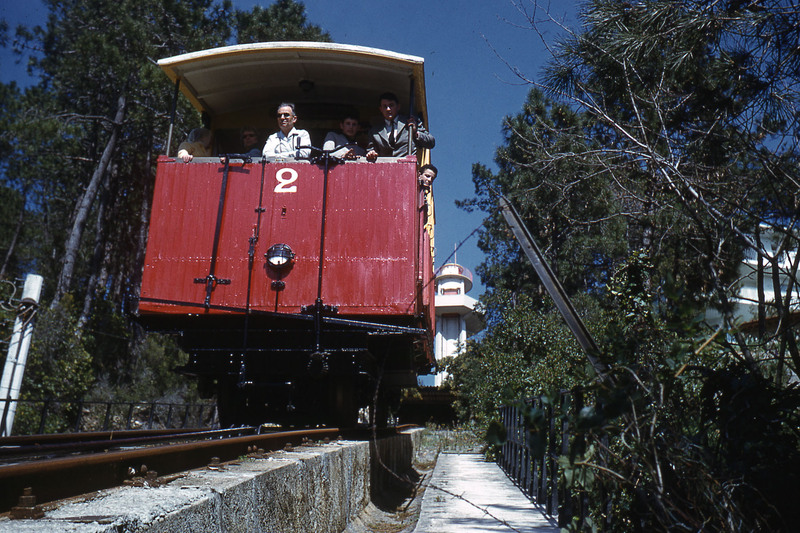 The funicular eventually had to close in 1966. 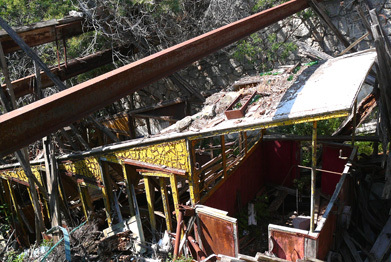 The restaurant and observatory finally closed in 1986. 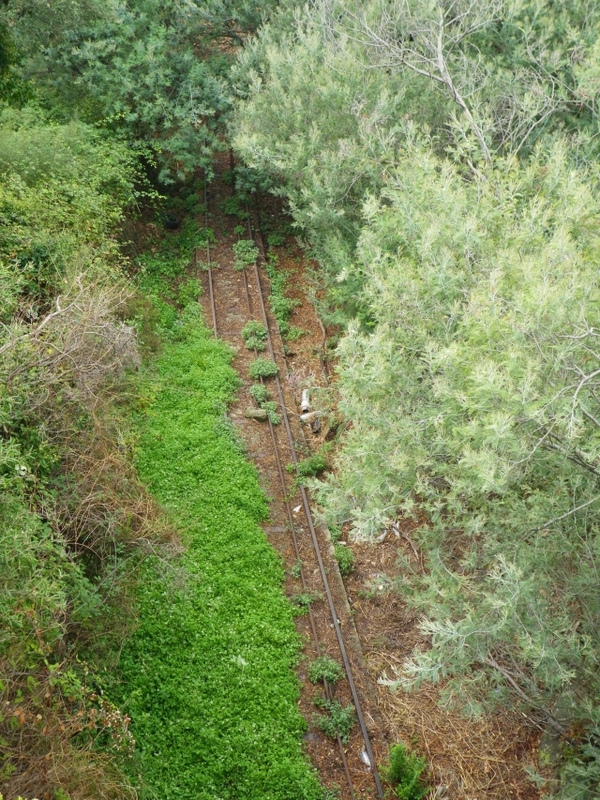 In 1989, the family of the Emir of Abu Dhabi bought much of the land at the top of the funicular. 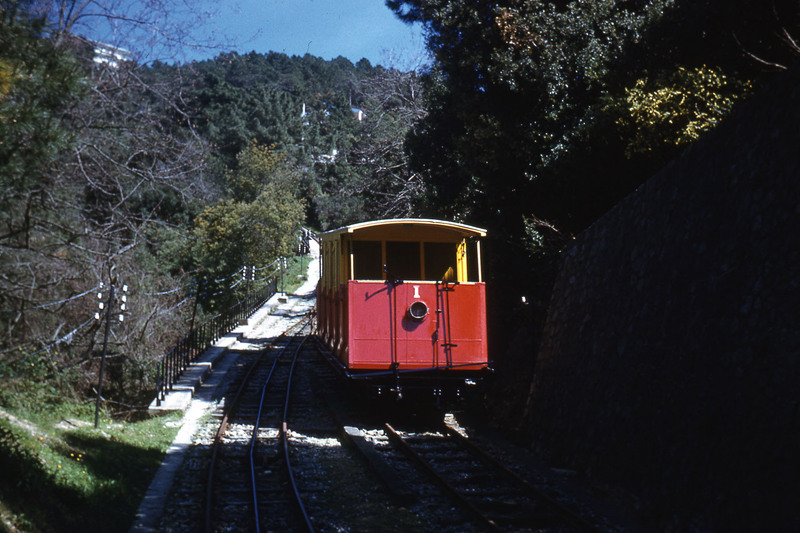 In 1993, they gained a building permit which included access to the funicular railway station by a private road. However, in 1994, the administrative court rescinded the approval. Since then, the whole site has remained in a derelict and abandoned state. 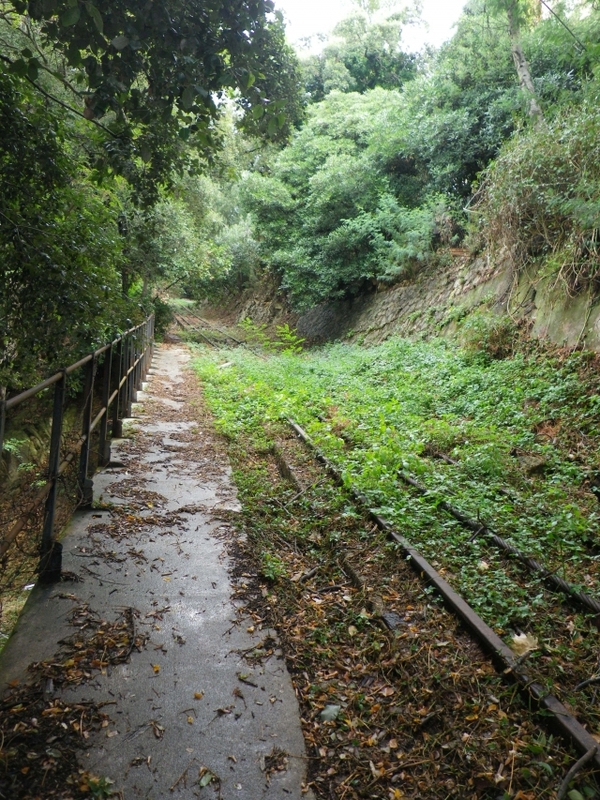 The site gained heritage protection in 2001 and in 2009, some repairs were undertaken to the facade of the lower station to improve the visual amenity in its immediate locality. This picture shows the lower station as it is in the early 21st Century. The Observation Tower can be seen on the distant horizon at the top right of the image. 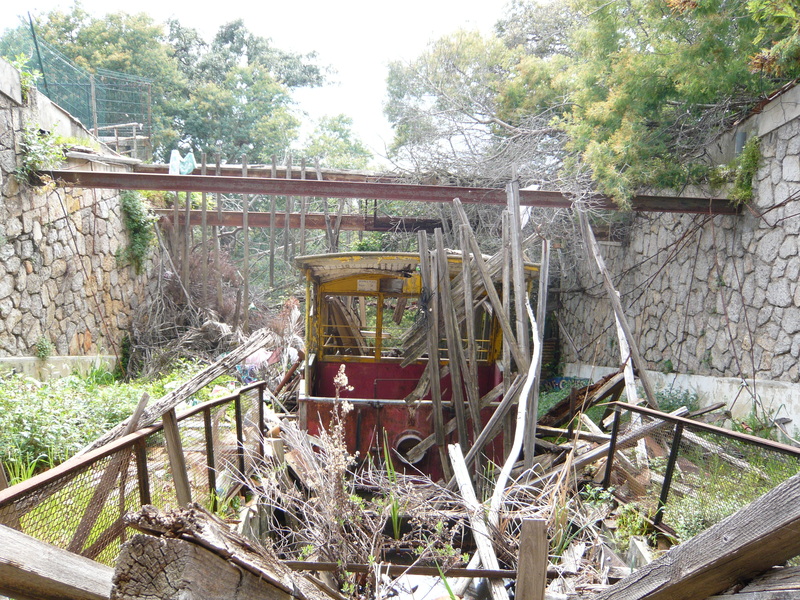 The images below show both pictures of the funicular in operation in the 1960s and its condition in the early part of the 21st Century. Included towards the end of the photographs are a series taken by RER C – Photographs on Passions Metrique et Etroite Forum in 2011. Below the photographs taken by RER C are a series of videos. The following photos were taken in 2011. This post finishes with a series of links to YouTube. 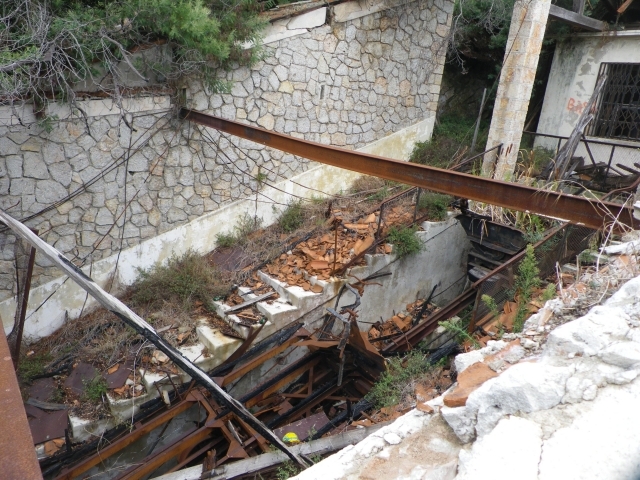 They include 6 videos taken of the condition of the Super-Cannes funicular railway in the early 21st Century. The videos were uploaded onto YouTube in 2009 by Pierre l’ Antibois. The second shows the rolling stock. And finally, the 6th video shows the engine room. 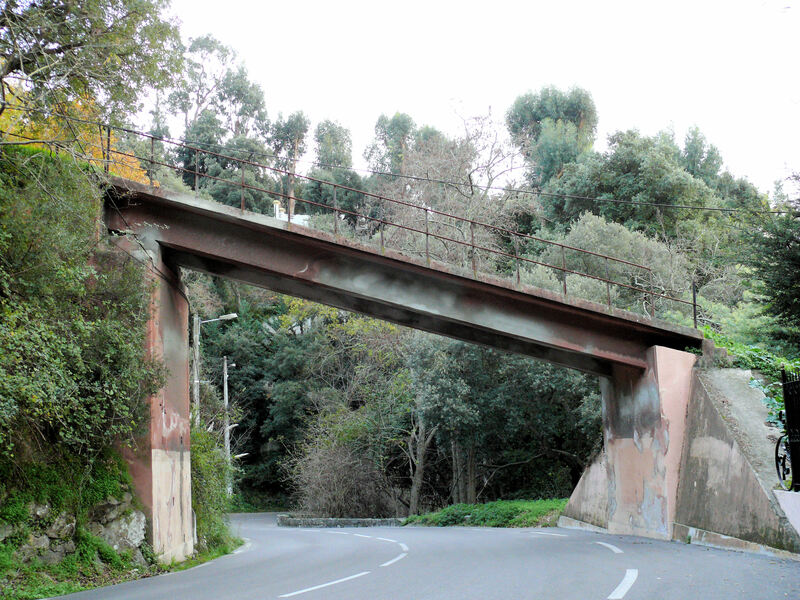 Structurae, Super-Cannes Funicular; https://structurae.net/structures/super-cannes-funicular, accessed 1st April 2018. Wikipedia, Neo-Provencal Style; https://fr.m.wikipedia.org/wiki/Style_néo-provençal, accessed 1st April 2018. 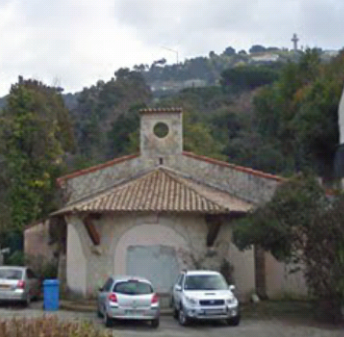 The Funicular Station of Super-Cannes – Louis Pastour; https://sites.google.com/site/louispastourenglish/home/funiculaire-de-cannes accessed 1st April 2018. Funimag Photoblog; http://www.funimag.com/photoblog/index.php/tag/cannes, accessed 18th March 2018. 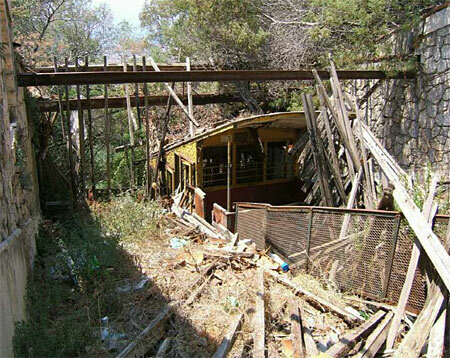 Funiculaire-de-Super-Cannes; Wikipedia; https://fr.wikipedia.org/wiki/Funiculaire_de_Super-Cannes, accessed 18th March 2018. Picture; Flickr; https://www.flickr.com/photos/76580860@N02/20674392730, accessed 18th March 2018. 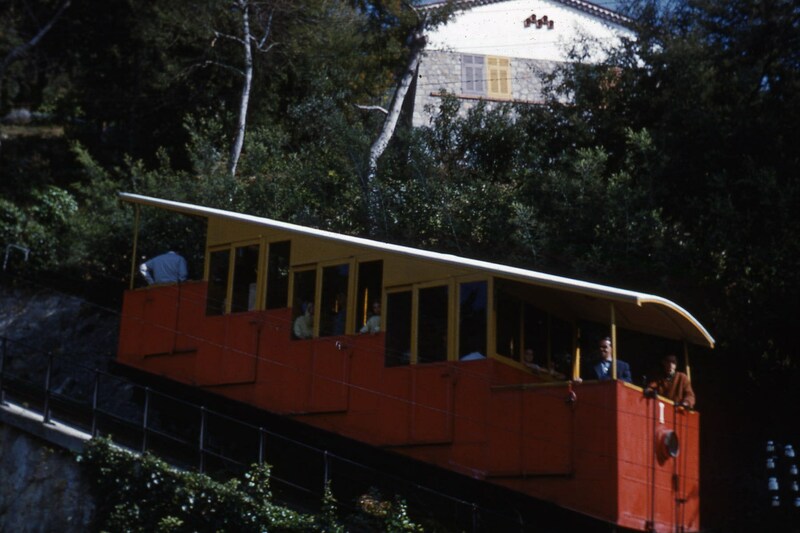 Super-Cannes funicular, French Heritage monument to Cannes; http://en.patrimoine-de-france.com/alpes-maritimes/cannes/funiculaire-de-super-cannes-57.php, accessed 24th March 2018. RER C – Photographs on Passions Metrique et Etroite Forum; http://www.passion-metrique.net/forums/viewtopic.php?f=2&t=4295, accessed 18th March 2018. Pierre l’Antibois, Cannes – Super Cannes, le retour des diaporamas sur YouTube! ; http://www.funimag.com/photoblog/index.php/page/45, accessed 2nd April 2018. This entry was posted in Railways and Tramways Around Nice, Railways Blog on April 2, 2018 by rogerfarnworth.